Looking for a makeover, but worried about the staggering cost involved? 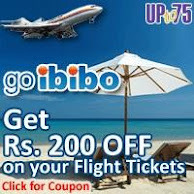 Look no further, with an astonishing number of Bangalore Salon Offers from UPto75.com. 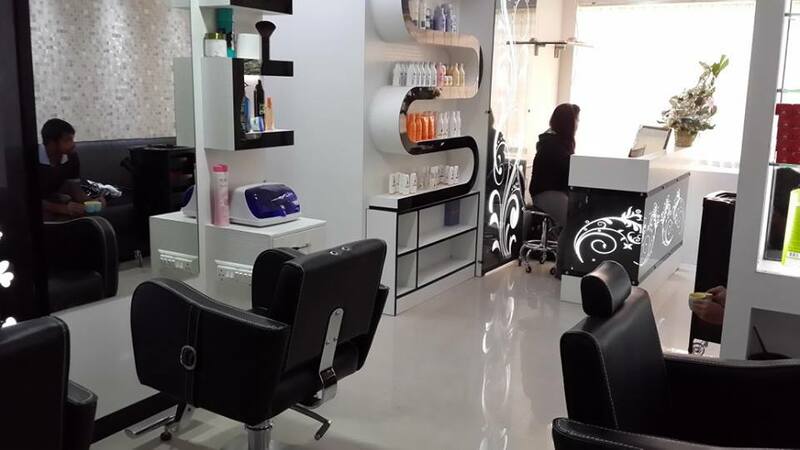 These salons are not only affordable but come with best expertise and premium products. The skin and hair care experts help you by guiding in choosing the right look or skin and hair solutions for you. They provide facials, bleach, pedicure, manicure, waxing, hair styling, makeup, bridal services, hair straightening and more. You can further opt for the cost effective salon packages. 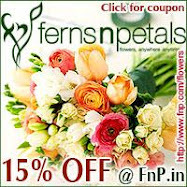 So, take the first step towards the sparkling and shining you, by availing these charming offers. They are totally free.